Users who’ve been involved with the jailbreak community for a while will know about Auki, a tweak that was very popular back in the days of iOS 7 and brought Quick Reply and Quick Compose feature to the stock Messages app. If you were a fan of this tweak then you will be glad to find out that Auki 2 has been released with full support for iOS 9. Just like its predecessor, it brings Quick Reply and Quick Compose to your iPhone but this time, it comes with other exciting new features as well. Quick Reply is something that the stock Messages app already has, but Auki 2 goes a step further by allowing you to attach photos and videos, mark a message as read as well as schedule to receive a reminder. To view the ‘Mark as Read’ and ‘Remind Me Later’ buttons, you have to tap on a blurred area outside the banner to bring up the buttons. An interesting feature of Quick Reply is that you can swipe back to view older messages so that you’ll get a context of what the conversation is about. As for Quick Compose, you can launch it from anywhere in iOS via an Activator gesture. In fact, you can also launch it from Notification Center by performing a swipe down gesture. Doing so displays a banner at the top of the screen where you can type and choose the contact you want to message, enter your text message as well as attach photos and videos. 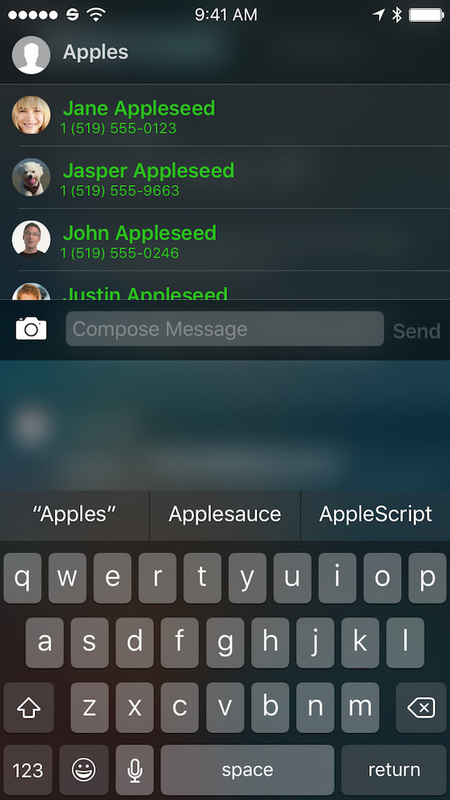 Once you’ve composed a message, tap the Send button to deliver it either via iMessage or SMS. Apart from these, Auki 2 also has a feature that allows you to force a message to be sent as an SMS rather than iMessage. All you have to do is to tap and hold on the Send button in Quick Reply or Quick Compose and you’ll get a prompt to send it as an SMS. If you frequently use the stock Messages app to stay in touch with your friends, then Auki 2 is definitely something that you should try. The tweak is available for $3.99 in Cydia’s BigBoss repo. If you own the older version, then you can upgrade to Auki 2 for just $1.49. What do you think of this tweak? Let us know in the comments below.